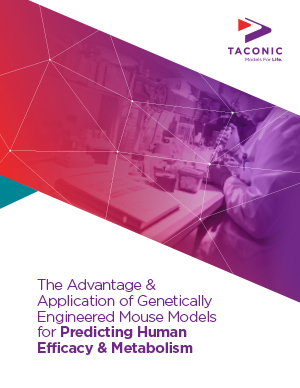 The use of genetically engineered mice in experimental medical research has led to significant advances in our understanding of human health and disease. From the development of transgenic and gene targeting methods to recent innovations in gene-editing technologies, manipulation of the mouse genome has become increasingly sophisticated. © 2014 Taconic Biosciences, Inc. All rights reserved.